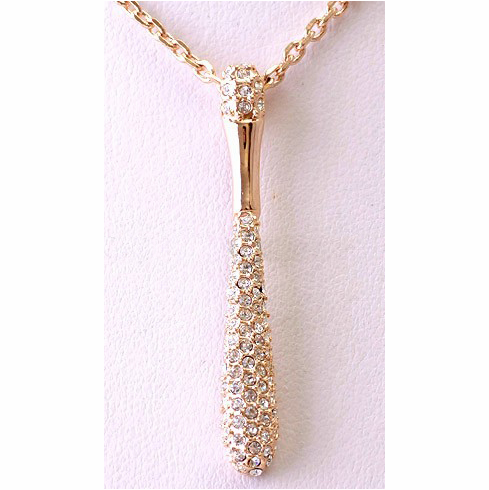 This crystal baseball bat pendant features clear Austrian crystals. Magnificent Designer Baseball Bat Charm Necklace with Lobster Clasp. Not easy to tarnish.